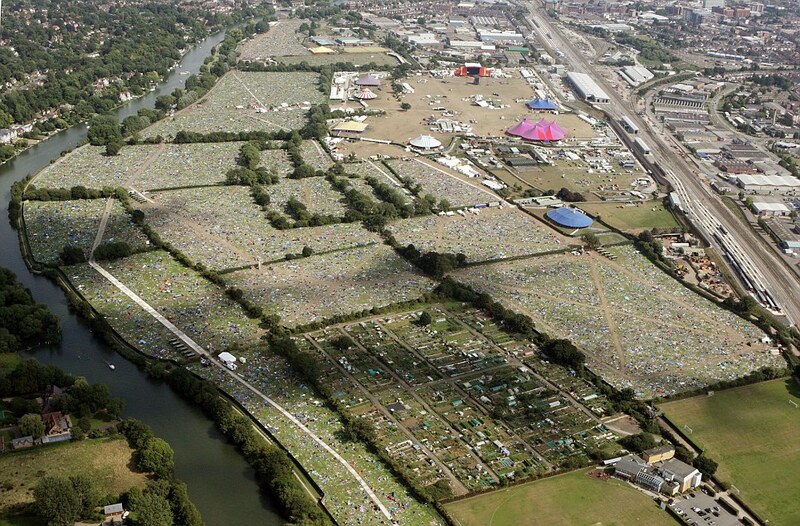 This is the Reading Festival site, alongside which I regularly run, AFTER everyone has gone home!! Yes folks, that is the rubbish, tents, sleeping bags, cloths, half-eaten food and who knows what else left behind because it's simpler and cheaper to do so than taking it home. This is also quite a nice picture to show you just how big the Reading Festival is these days, and to think it's within easy walking distance of a big town; not in the middle of nowhere like Glastonbury.